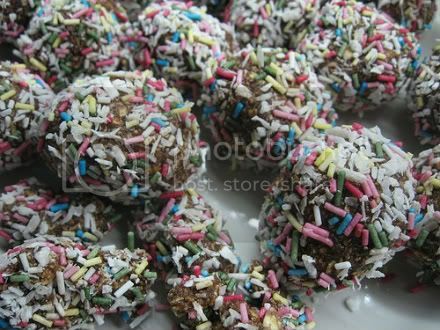 Really missing Sweden and its chokladbolls. Want to make some yourself? Check out the recipe here.